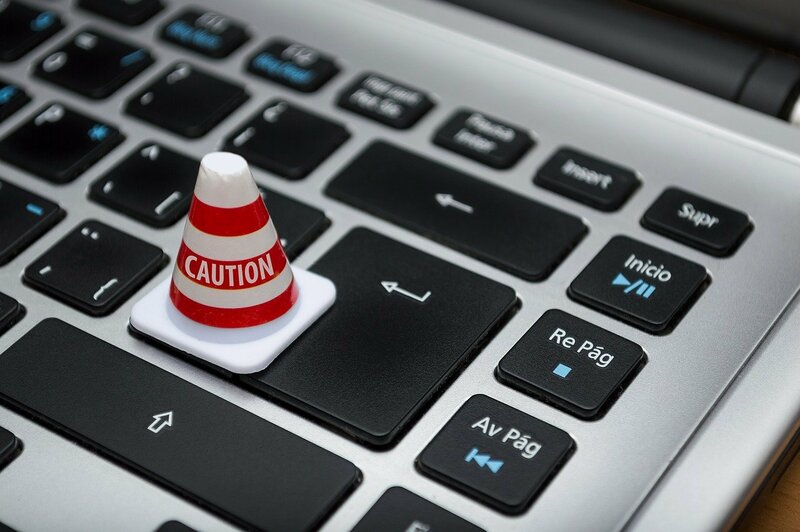 If pop-up messages appear on your screen while you are browsing the internet or using an app, claiming that you have been fined a specified amount of money, accused of looking at materials that's against the law, that your computer or device has vulnerabilities, or your computer/device is infected with a virus or some other malware, you should disregard them because they are scams created by cyber-criminals. The fake messages are placed in online advertisements and on fake or malicious websites. Remember, the only thing that can detect a virus or malware on your computer or device is the antivirus, anti-malware or anti-spyware software or application installed on it. So, anything else that say otherwise, should not be trusted. Also, the police or your local authorities will not contact you using pop-up message notifications. Fake and Spam Message: "Your Android Has Been Infected With A Virus. Tap OK To Remove Now"